this nice cotto is inside an olive grove. lots of peace and quiet. there are no outsiders, only you and your family can enjoy all the space. is a very romantic villa. 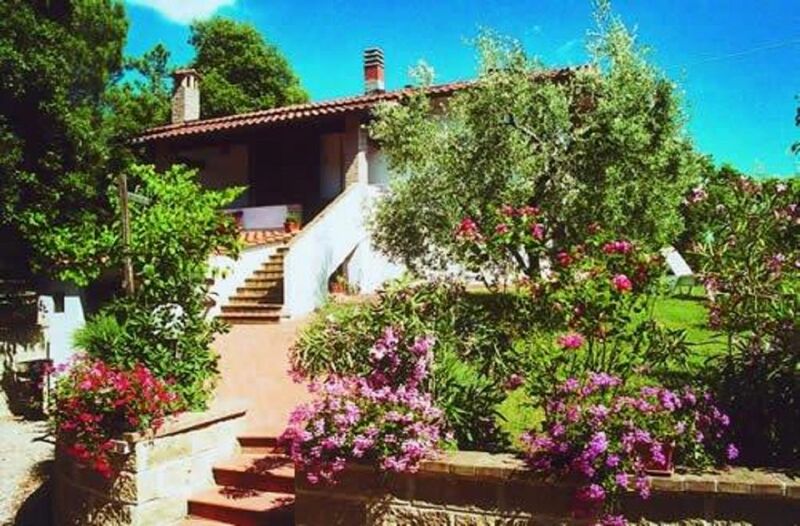 The advantage of this cotto is the proximity to the most important cities of Tuscany. in fact with just a few minutes drive you can visit Voletrra, San Gimignano, Siena, Florence, Monteriggioni etc. But when we return home you will enjoy all the relaxation your home offers you. the Gallery of the Twentieth Century, collection of some contemporary artworks. Numerous are the piers that lie in the countryside of Casole d'Elsa, immersed in the typical Tuscan landscapes of Tuscany. Not to be missed, then, its lush forests, namely the Forest of Berignone and the woods of the Montagnola Senese. Agricultural and tourist country, lives in the vineyards, olive groves and cereals. Vacation in Casole is ideal for relaxing and spending time with your family, playing pool and in the gardens surrounding your home. But above all it is a strategic destination for visiting the jewels of Tuscany.